Often hills are indicated on a map by drawing an outline, but when you have forest on top, that outline gets obscured. So how do you draw forested hills? The trick is to use the detail of the forest to indicate the hills, rather than obscure them. This is a quick one. After the Napa map (see below) I had some questions on how to draw mountains. This style is a little different to my previous maps, closer in style to a skiing map. I thought the easiest way to show the process was to create a short video walkthrough. Enjoy! 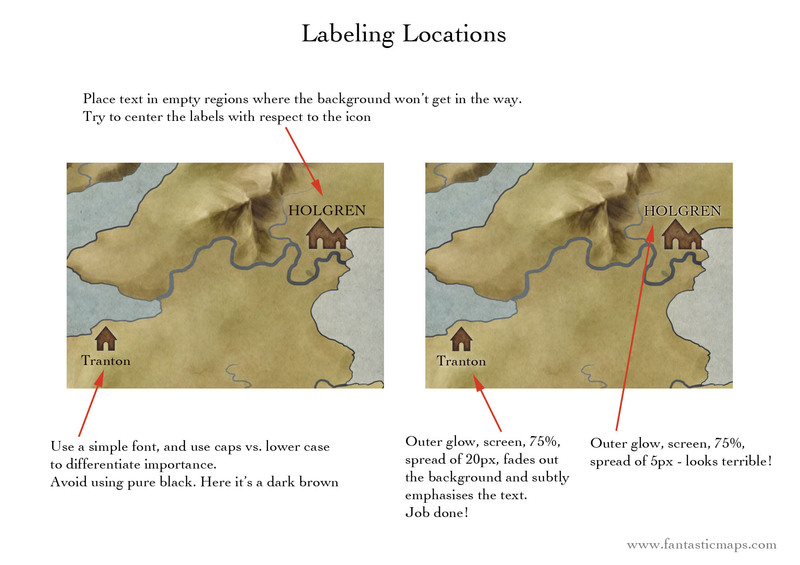 Nikitas Thlimmenos was asking about how to place icons on a map, so here’s the walkthrough! 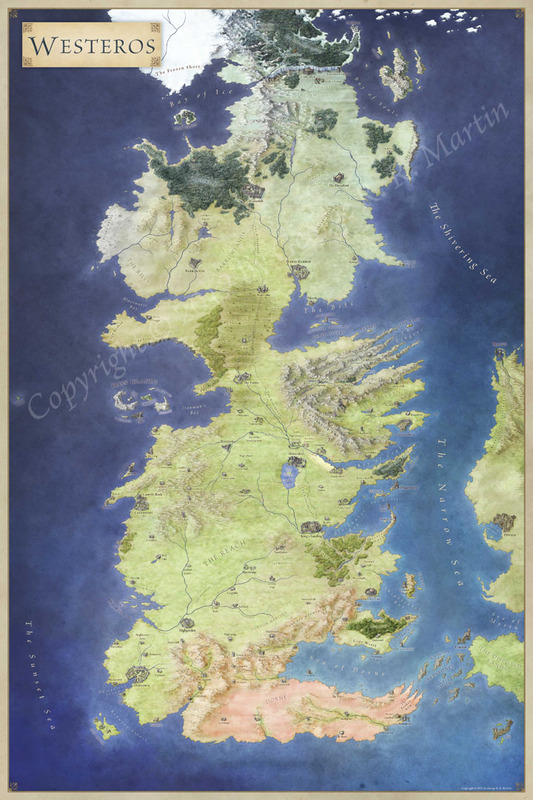 The map is the Iconic Island (http://www.rpgnow.com/product/110804/Fantastic-Maps—Iconic-Island) as that’s the map Nikitas is using. There’s a bare base map in the pack, and all the .pngs come as separate files that you can add. But this also works if you find the CSUAC bundle of pngs or trawl the Dunjinni forums for the amazing art assets there. You can set dress a dungeon pretty quickly this way. Author JonPosted on May 16, 2013 Categories Map, Regional Map, Tips and Tricks, World MapTags fantasy map, how to draw maps, ink, isometric, mountains, tutorial8 Comments on Quick Mountain Tutorial!